When you are all gassed up and ready to Braaap, the last thing you want to deal with is a fouled spark plug or a flat tire. We are so excited to have Thousand Oaks Powersports on site this year at Babes in the Dirt 3! 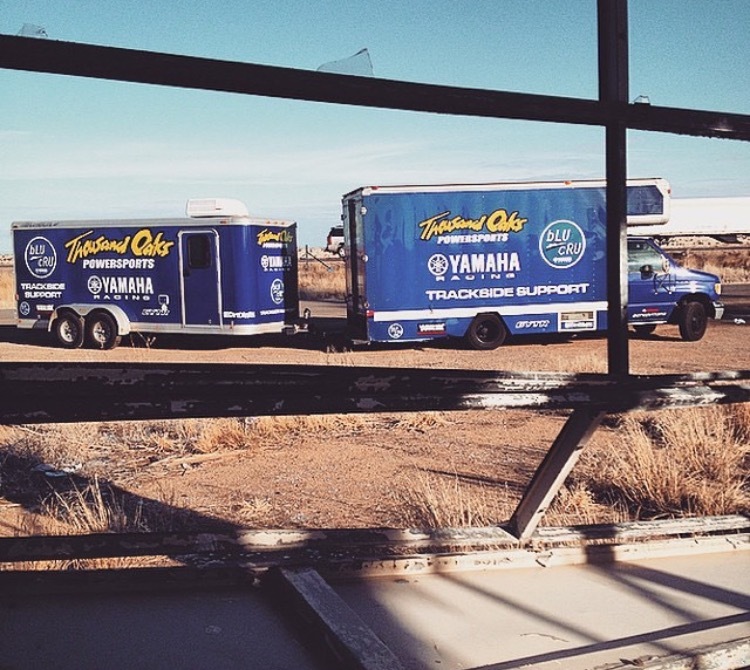 We at Thousand Oaks Powersports are gearing up and getting excited for Babes in the Dirt! 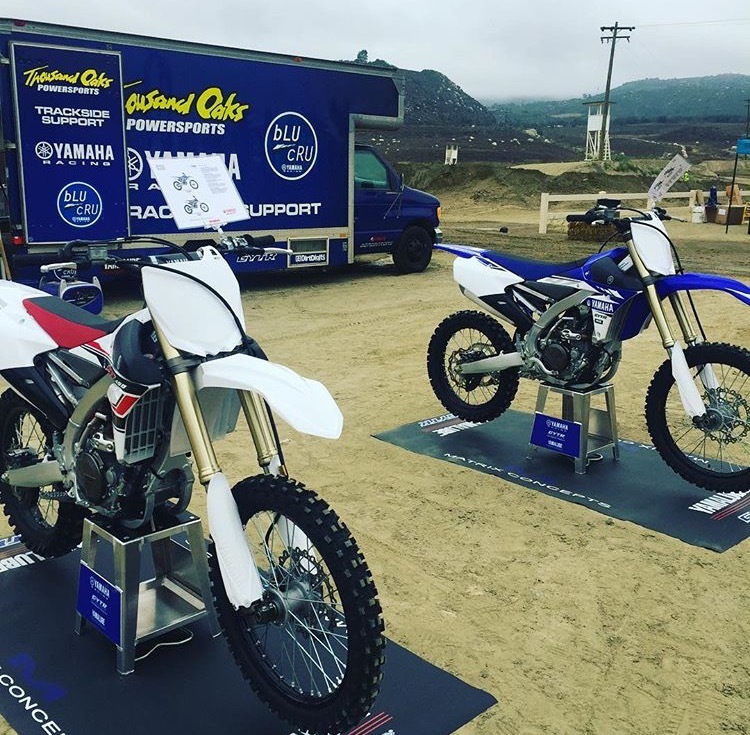 We have been involved with amateur motocross for decades with our amatuer race team and trackside support program. 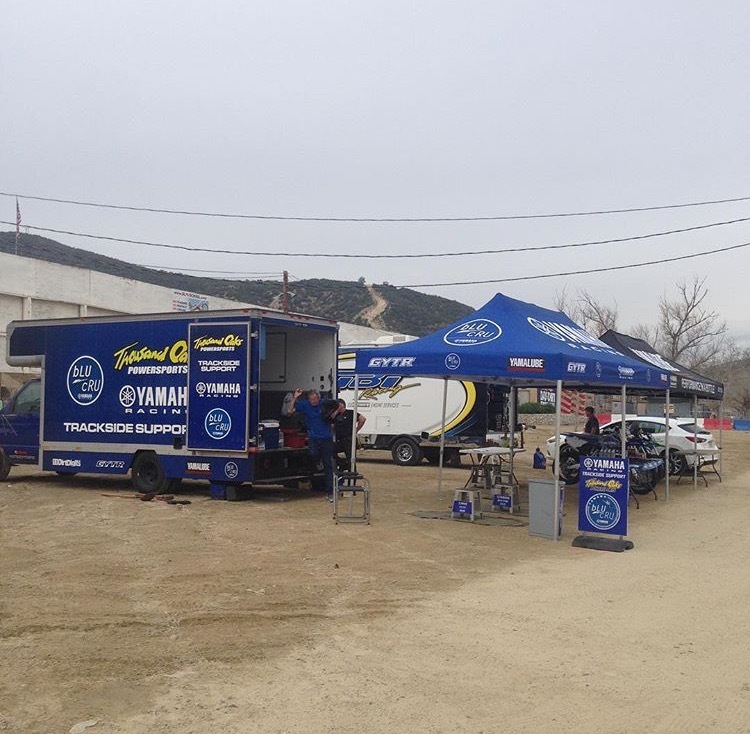 We will be at Babes in the Dirt with one of our trackside support vehicles and our race team staff. If something goes wrong with your bike we will be happy to help fix the problem and get you rolling again! Our support van will be stocked with all kinds of different parts and our trained technicians will be there to do the dirty work for free! At Babes in the Dirt you will see our race team manager Bobby Langin and the legendary Gary Garner. Bobby is a former mountain bike and motocross racer whose family owns the famous Langtown raceway where some of the best riders in the world did battle in the family back yard track. Gary is a walking, talking encyclopedia for motorcycles parts. Gary has changed more tires and rebuilt more top ends than he would care to remember. Gary has been working with our race team for so long that he is now helping second and third generation racer families at races such as the Mammoth Motocross, Loretta Lynn’s, and Monster Energy Cup. We will also have TOPS team members Sierra Kapin and Dani Diaz on site to help out. Sierra is one of our parts managers and she races motocross on her beloved Honda crf250r. Dani is a motorcycle mechanic as well as a salesperson at TOPS and loves ripping through canyons or out at Willow Springs or Chuckwalla aboard her Yamaha R6. We all love what we do! These ladies and gentlemen are an amazing resource to the world of motorcycling and they will be at your service at Babes in the Dirt. We know there is going to be a wide variety of motorcycles at Babes in the Dirt so we are going to try to stock everything we can to keep riders on track. We will be providing our trackside support service free of charge to Babes in the Dirt 3 attendees. Some repairs may be more complicated and we may not be able to perform those repairs while at the event but we will make every attempt to get the job done. In the event we do not have a part we may be able to have it sent up from our shop in Thousand Oaks! Aside from trackside support we will also be raffling off gear such as helmets, goggles, gloves, and maybe several other items from the shop. Our mission is to keep the fun rolling all weekend long so even if your bike is running perfectly stop by the Thousand Oaks Powersports van and say hi!